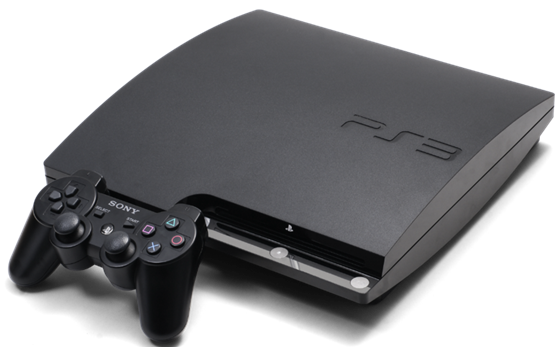 If you’re a PS3 owner, there’s a little chance you haven’t heard of the Sony-Geohot row that’s around for a while. For making PlayStation 3 exploits and jailbreak tools public, Sony filled a lawsuit against Geohot to which Geohot responded with this awesome video letting the world know about his hidden talent. Sony took a step ahead with a threat to ban anyone from PSN who is found using jailbroken devices. Surprisingly, it wasn’t just a threat and the actions are already being taken against those using circumvention devices. Warning emails are being sent to all the users with hacked PS3 devices to immediately quit using the unauthorized circumvention devices. A circumvention device and/or unauthorized or pirated software currently resides on your PlayStation(R)3 system. Immediately cease use and remove all circumvention devices and delete all unauthorized or pirated software from your PlayStation(R)3 system. Failure to do so will result in termination of your access to PlayStation(R) Network and access to Qriocity(TM) services through your PlayStation(R)3 system. I have absolutely no clue who this Geohot is but he sounds like a total douche that’s going nowhere.